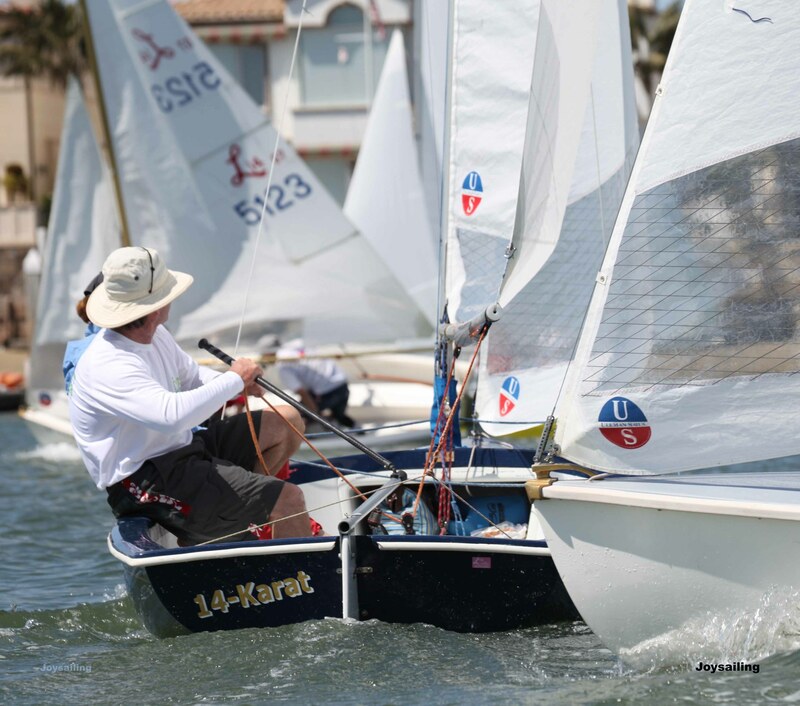 The 2010 Lido 14 racing season in Southern California experienced another stellar day of racing at the Harry Wood Memorial Regatta in Newport Beach, California. 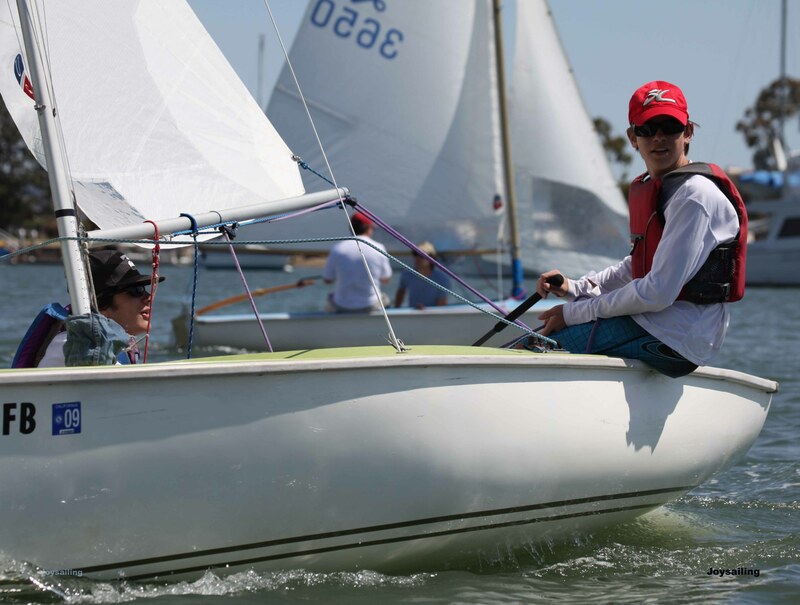 Nineteen teams raced in a somewhat unusual westerly breeze that took until noon to fill in - settling in at about 9mph with gusts up to about 12 mph - just enough to offer occasional hiking. With five races and no throw out, its expected that most teams will have one notably bad race and sure enough, everyone in the A fleet had at least a 5th in their tally. 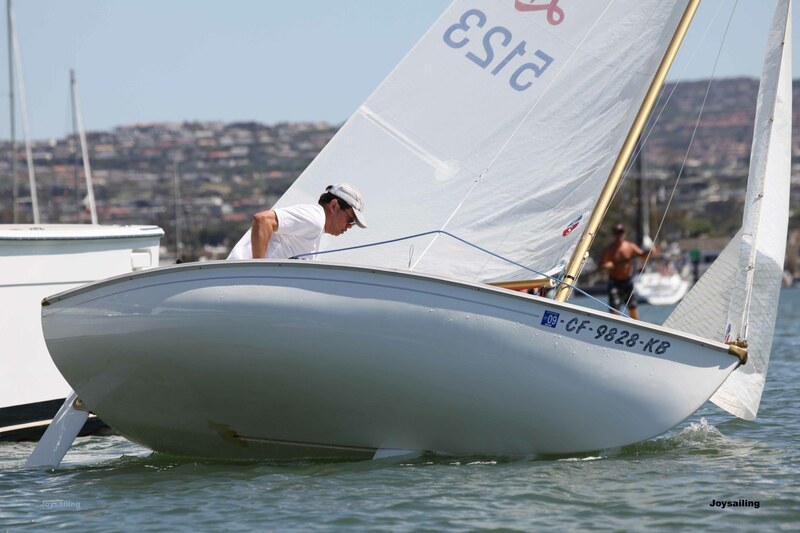 But not too surprisingly, the team of Mark Gaudio and David Swain (winners of the 2007 Class Championships) were able to shake off the cobwebs (neither has sailed a Lido 14 for some time) and dig their way out of some tough situations to rise to the top of the score board by the middle of the series. 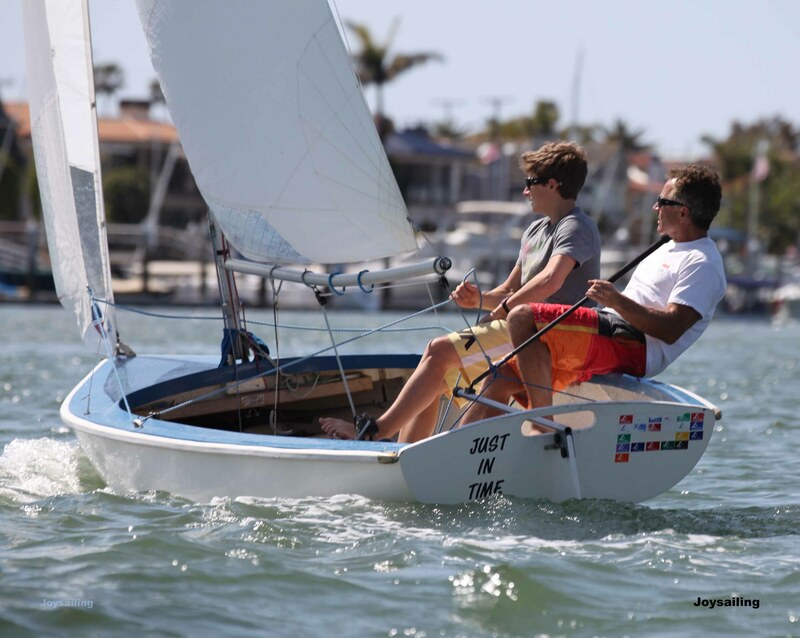 And once again, the youth team of Christophe Killian and Harrison Vandervort sailed stunningly well - finishing fourth overall in this extremely competitive contest. Both A and B divisions were sailed separately and the Grand Master division (skippers over 60) wasn't sailed as a division (too few boats to warrant doing so). In the end, the Grand Master trophy was awarded to the highest ranking Grand Master which was the team of Peter Beale and Ann Sullivan. 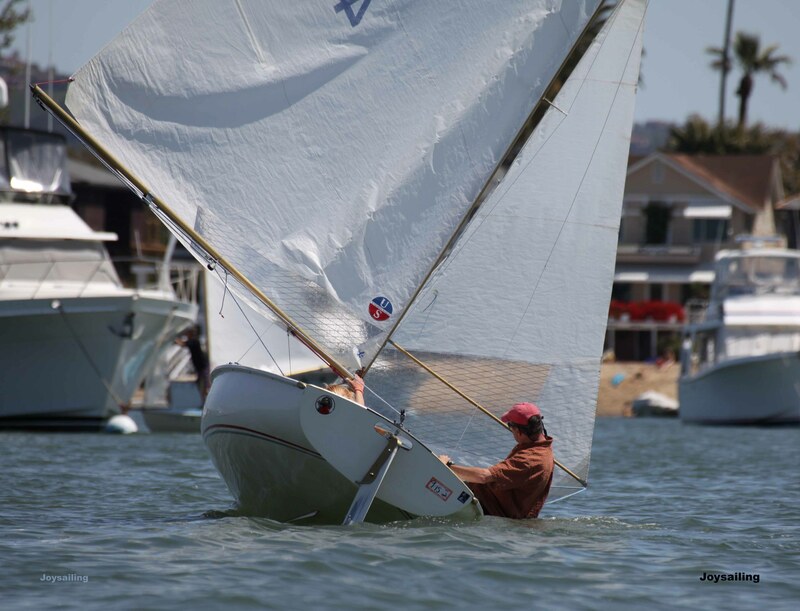 Like past Harry Wood Memorial Regattas, there was a generous dinner, plenty of awards, and free regatta T-shirts courtesy of Barry Wood, the son of Harry Wood and long time supporter of this regatta. A big thank you to all the competitors that sailed, the volunteers and BYC staff that made this all possible, and especially to Barry Wood for his continuing generosity and support for this historic event. 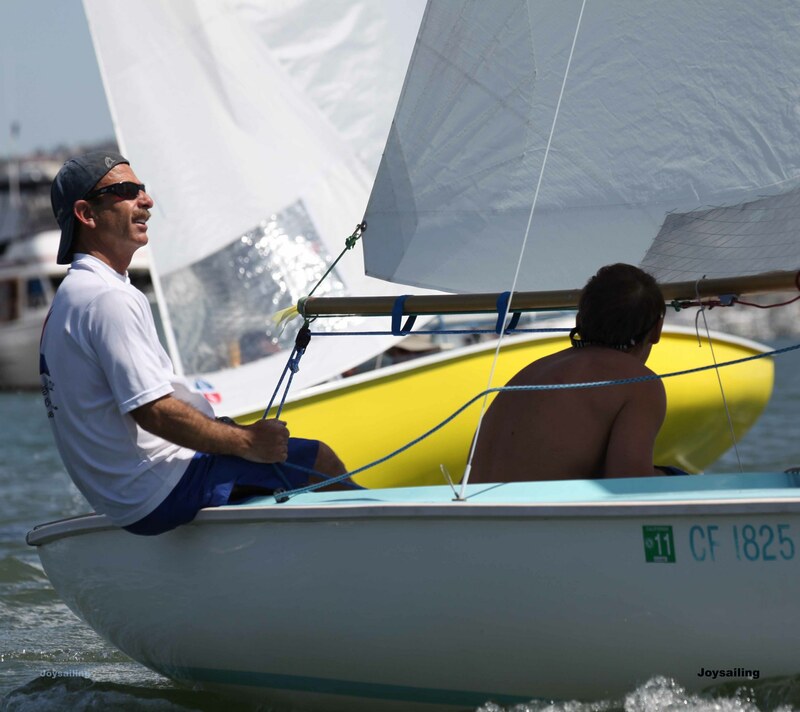 Report by John Papadopoulos, Regatta Chair. 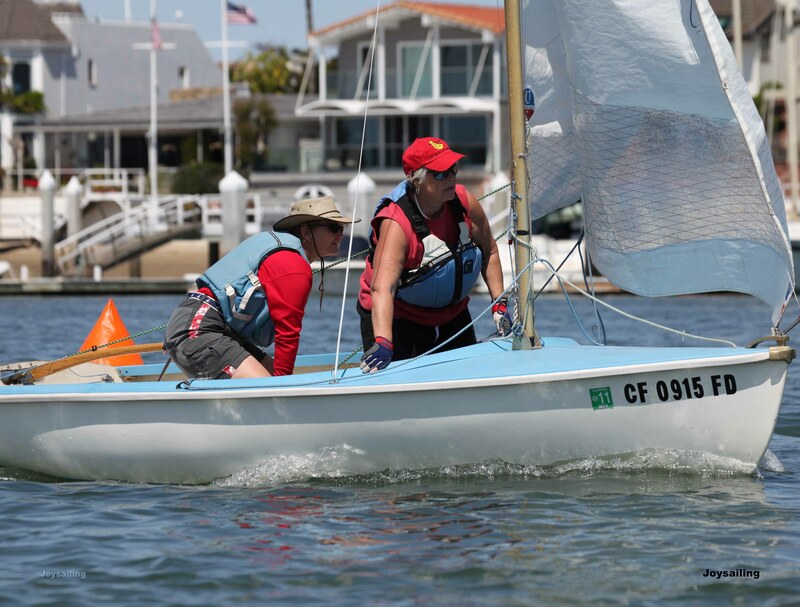 The Harry Wood Memorial regatta is the longest running Lido 14 regatta in Newport Beach - dating back into the 1960s. 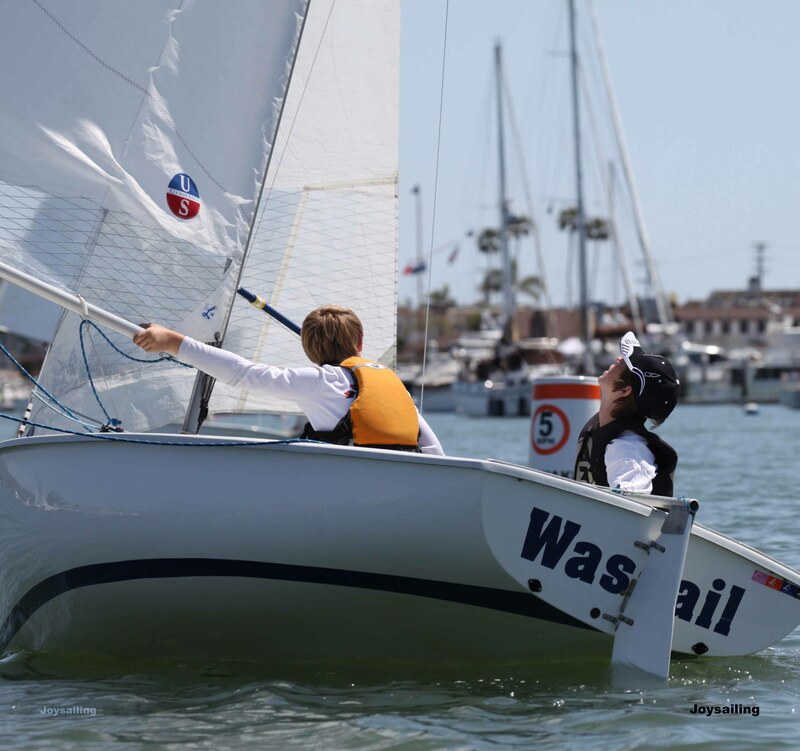 It offers a racing clinic the day before (see below for more details), a full day of high quality windward/leeward races in the best waters of Newport Harbor, followed by complimentary food and awards - all for $15 and all in one day! 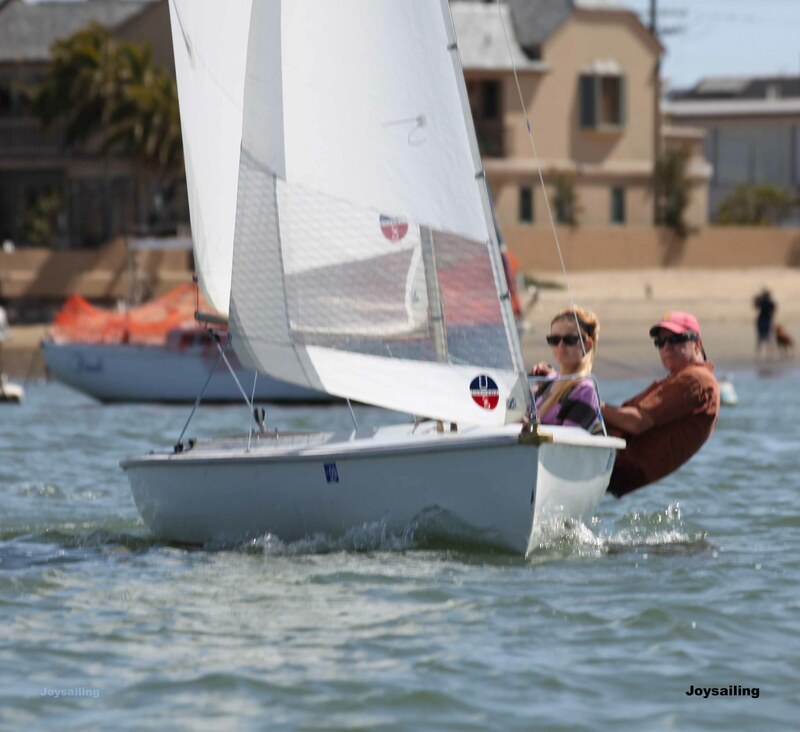 So please print the Notice of Race and complete your registration online by visiting the Online Registration section of Balboa Yacht Club's website www.balboayachtclub.com (Go to "On The Water" section). In addition to offering online registration, you'll also notice that the Grand Master division has been changed to a more appropriate age limit of 60 years. Lastly, due to ongoing construction along Bayside Drive next to BYC, travel is limited to the south bound direction only. Parking immediately adjacent to the clubhouse is limited. As on site car parking is not available to visitors, it will be necessary for you to drop your boat off at BYC and then find on street parking. 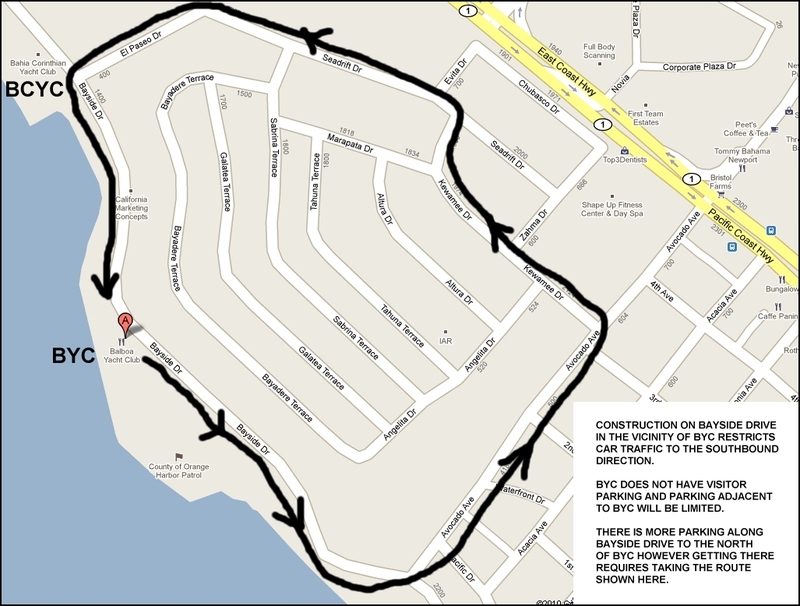 You may need to circulate back to BYC using the following map (click to enlarge). 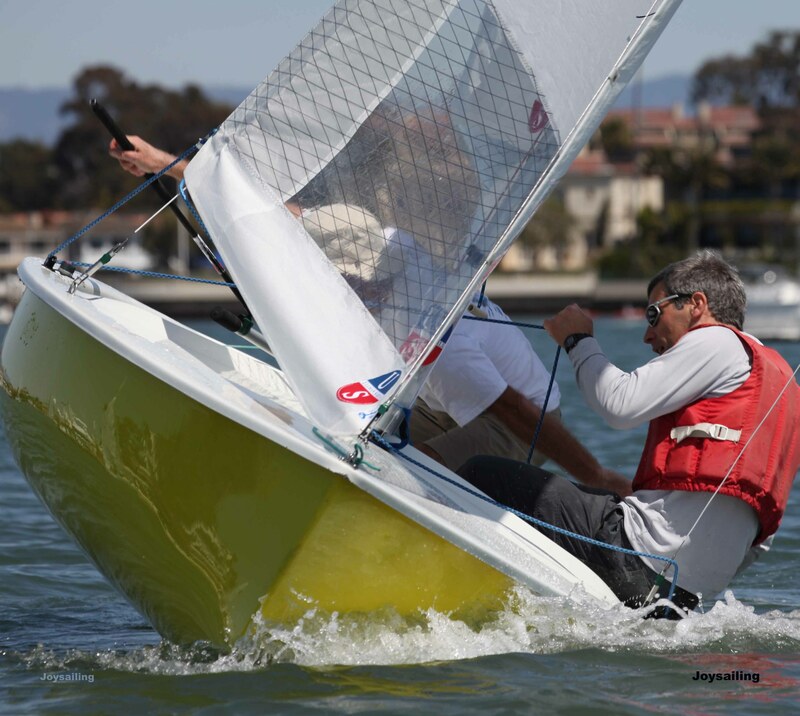 On Saturday March 27th, we will be hosting an all day Lido 14 racing clinic. We'll be working both on shore and on the water (weather permitting). The clinic is free. 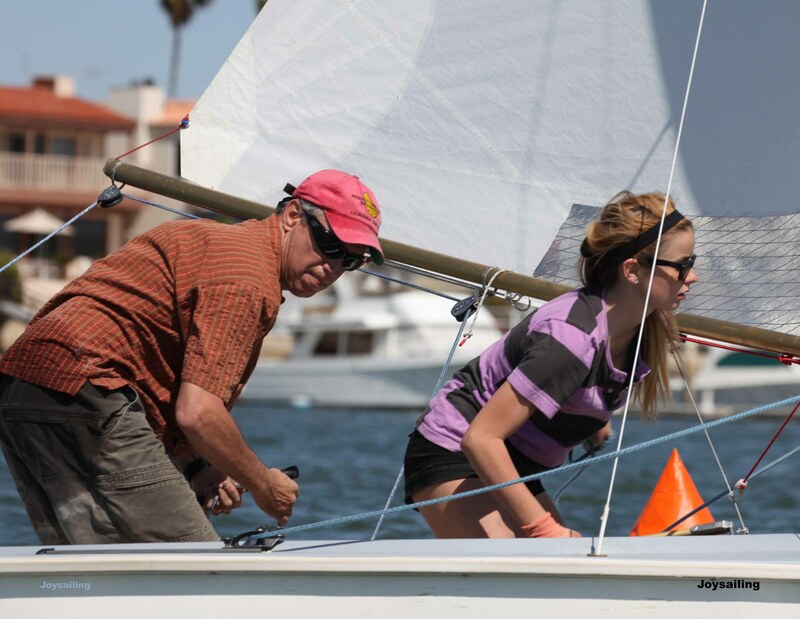 The clinic will start at 10:00AM at Balboa Yacht Club (gather by the flag pole) and will continue until about 3 or 4pm. There will be a lunch break and we invite all participants to dine at BYC. As is the case with the Harry Wood Memorial Regatta, all visitors will need to park their cars on the street.